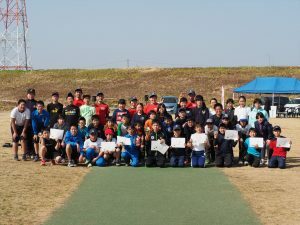 The Sano Mayor’s Cup tournament will be held at the completion of the 2018 Cricket Blast Series. 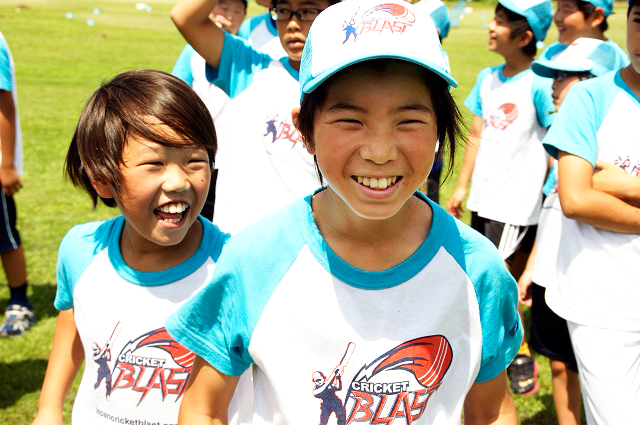 This is the biggest event of the junior cricket calendar in Sano. It has run every year since 2014 and the games are always exciting and fun! The event has a great atmosphere with plenty of fans, volunteers and with flags flying and music playing!